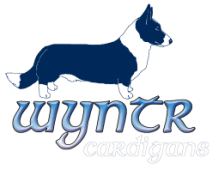 ... to Wyntr Cardigans in S.E. Michigan. We have been involved in Cardigans since 1989 and in dogs for over 40 years including nearly 30 years experience in all-breed grooming. We are dedicated to quality in conformation, excellence in performance, optimal genetic health and careful selection before breeding. All of our dogs are home raised, and indoor household family companions. Currently we have no litters planned until 2019 or 2020. As always, breeder referrals are gladly given. We are happy to take inquiries. If you do not live in or near SE Michigan, please let us know so we can help you find a breeder in your area. Also see our Puppy Buyer's Guide and puppy placement policy pages for information. For anyone specifically seeking a merle, yes they are pretty, but coat color should not be your first reason for owning a Cardigan. Please be aware that there have been some unscrupulous people attempting to purchase merle Cardigans with the intention of breeding and/or reselling them for cross-breeding to Pembrokes to create "rare" merle pems. For more information, see our ﻿blog post ﻿about this topic. Wyntr requires buyers to sign a contract that will be legally enforced, including a financial penalty and forfeiture of ownership for this, and any form of puppy brokering/milling involving dogs obtained from our kennel. 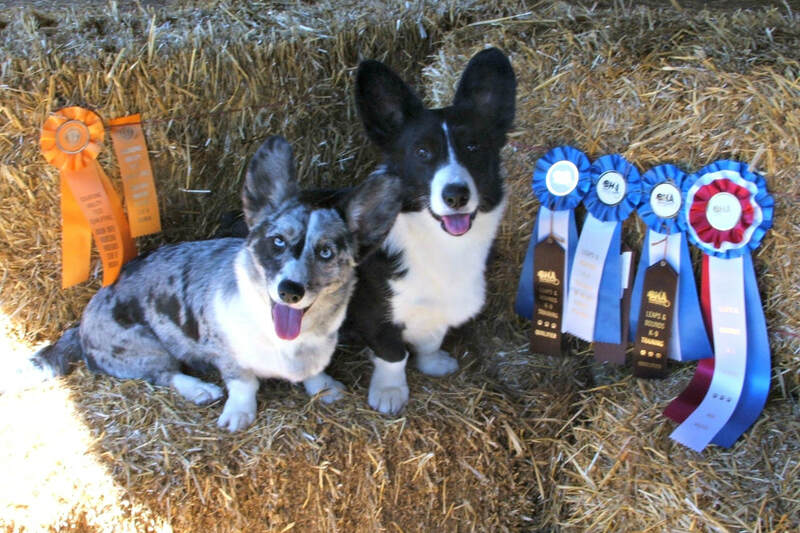 We support the Cardigan Welsh Corgi Club of America's Code of Ethics. 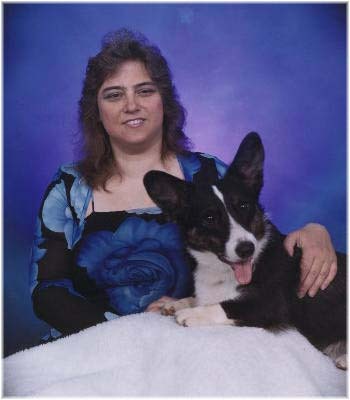 For more information about the breed, check our Cardigan Links and Articles pages.